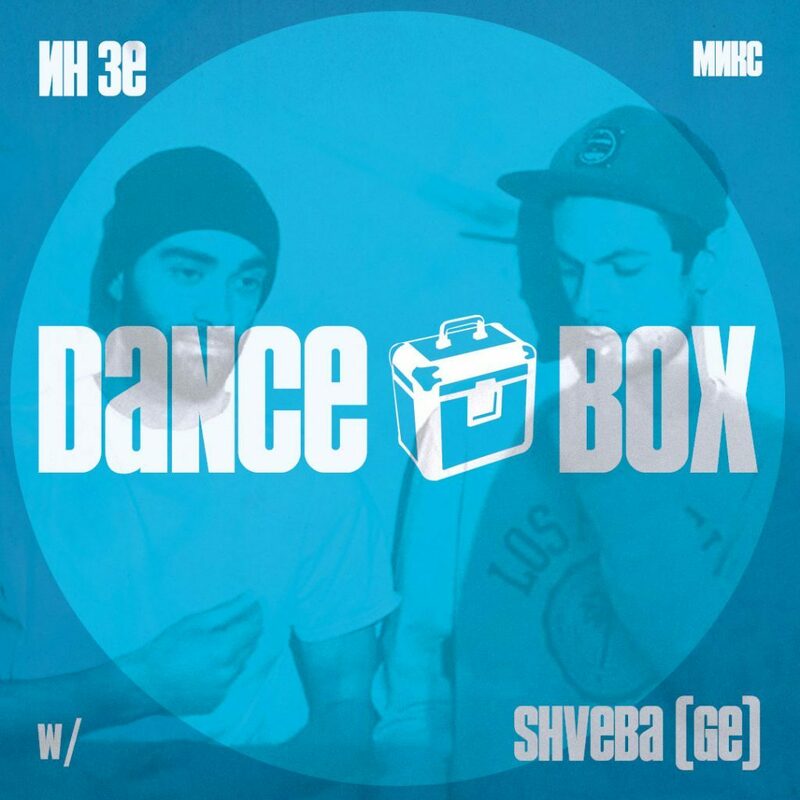 Dance Box Mix is a spin-off of the long running radio show Dance Box. This new project is a series of guest mixes of different genres that will be available for listening and downloading online. The first participants are members of Georgian duo Shveba which means “relieve” in English. Gio Gugava and Sandro Ramishvili hail from Tbilisi. Their sound lay between deep, jazzy house and minimal techno, and makes a listener traveling to happy and positive sides of electronic music. Catch them playing this Friday, March 22, in Kaņepes Kultūras centrs.